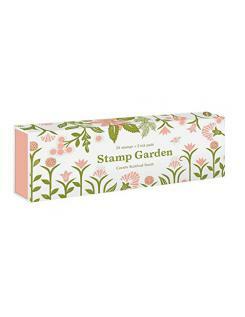 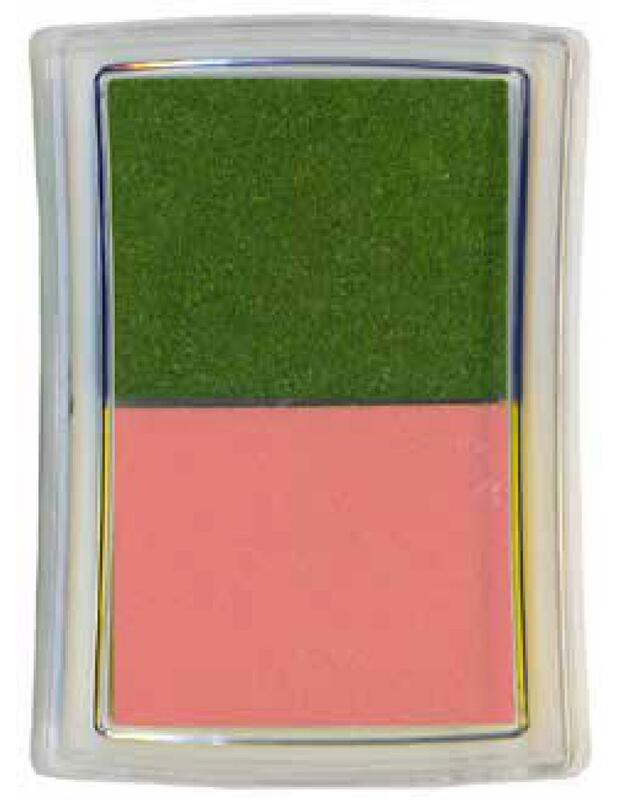 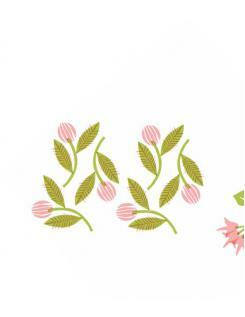 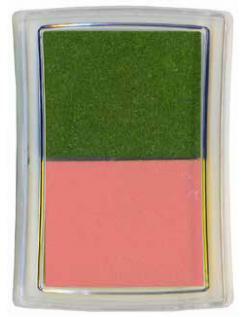 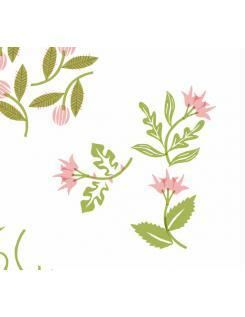 Grow your own garden with this set of high-quality rubber stamps and two colored ink pads. 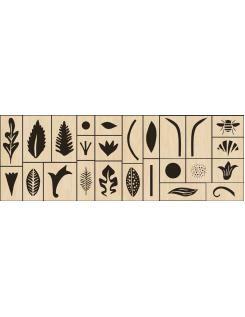 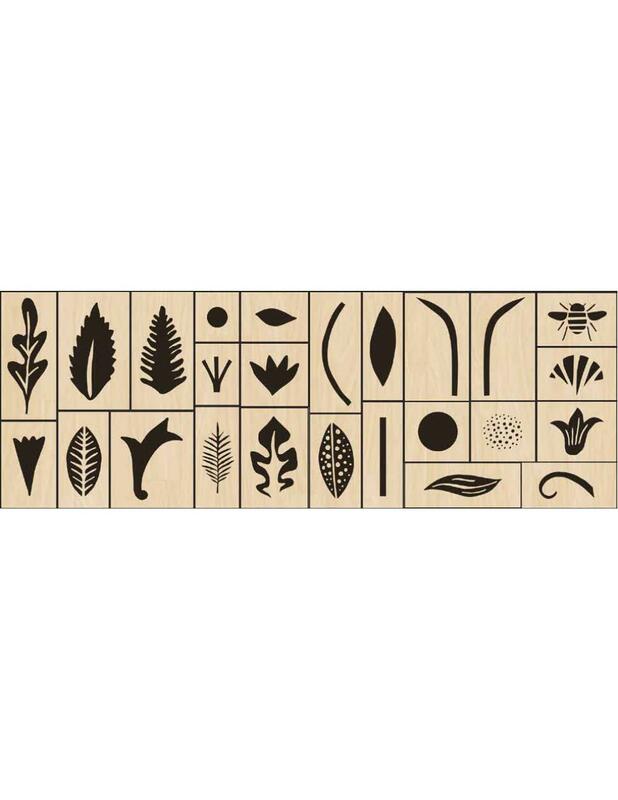 The sturdy matchbox-style box features twenty-five wood-backed stamps in an assortment of shapes and textures, from leaves and stems to buds and petals?even a bee! 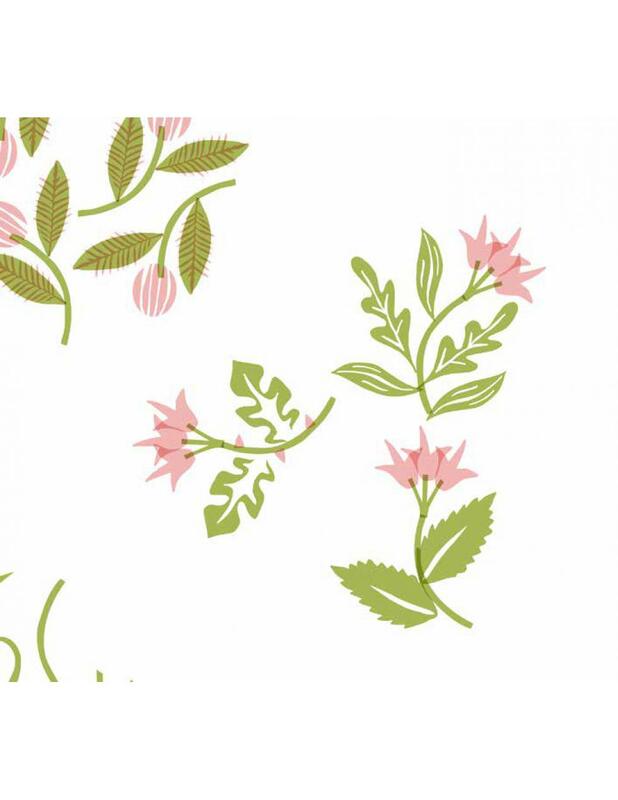 A verdant kit of parts, Stamp Garden contains all the botanically inspired pieces you need to cultivate an imaginary garden, beautiful bouquet, or botanical pattern?the combinations are infinite.